Since 2004, Beacon has developed and managed the implementation of leading-edge energy and environmental solutions for public sector and businesses including energy efficiency improvements, demand response and management programs, performance contracting, commodity advisory and procurement programs, and sustainable waste solutions. Our clients have benefited from our proven experience by optimizing energy economics through infrastructure upgrades and procurement strategies. 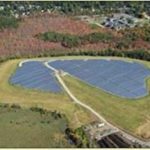 Beacon’s principals have been involved in the energy, environmental services and solutions development arenas for over three decades. Beacon’s core services includes energy management solutions, energy commodity advisory, procurement and management, energy project financing solutions, risk management and sustainable waste solutions. 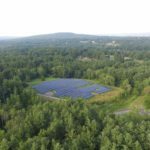 Beacon has the necessary diverse experience, local knowledge and presence, and a unique track record of developing supply and demand-side procurement and monitoring programs along with timely and cost effective renewable energy projects. 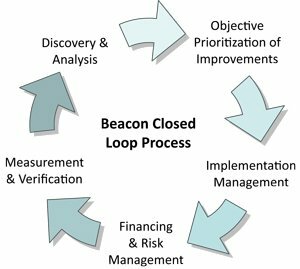 Beacon is comprised of seasoned professionals who have proven experience developing and implementing thoughtful and creative solutions, mapping out strategies based on sound commercial, technical and regulatory assessments, and putting in place implementation programs that guarantee results. Beacon regularly draws on our strategic alliances of experienced project technical, operational and finance professionals, engineers and energy outsourcing specialists with specific expertise in energy efficiency, performance contracting and commodity advisory and procurement. 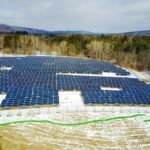 Unlike other firms that overlay “models” and “canned strategies”, we customize the business approach and solutions from our decades of experience implementing comprehensive optimized energy solutions for private businesses and public sector clients. Beacon regularly draws on our strategic alliances of experienced project technical, operational and finance professionals, engineers, lawyers and energy outsourcing specialists with specific expertise in energy efficiency, infrastructure upgrades and commodity advisory and procurement. We utilize these external resources to compliment the expertise of our principals and to ensure that our clients receive best quality and high value services.